Today, GM confirmed that they will be shifting their Cadillac sales and marketing operation out of Detroit and into the Big Apple, New York City. The move is officially scheduled to take place next year and is aimed at broadening Cadillac’s appeal onto a worldwide level— a somewhat pernicious problem that they’ve had to deal with over the years. For the past few weeks, rumors about the move have flown around the labyrinths of the internet, which is partly why GM president, Dan Ammann, felt the need to confirm in today’s statement. The decision to expand operations follows suit with other American automakers’ plans. In fact, Ford has spent much of 2014 preparing their Mustang line and more than a dozen other brands for a global launch, hoping to increase sales and worldwide appeal. Moves like this have become the current norm because companies are beginning to realize the need for expansion to ensure financial success and stability in today’s increasingly competitive and globalized world. As we all know, the epicenter of this global world has been and still is New York City, making Cadillac’s transition to the trendy Soho neighborhood of Manhattan an incredibly adept move. 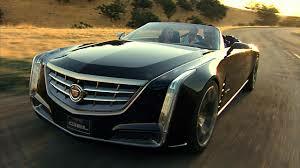 “There are a great number of benefits to putting at least some of our marketing people in a world where they can be in regular contact with not only premium customers, but be more immersed in the lifestyle of people who shop for premium brands,” said Cadillac boss De Nysschen said. 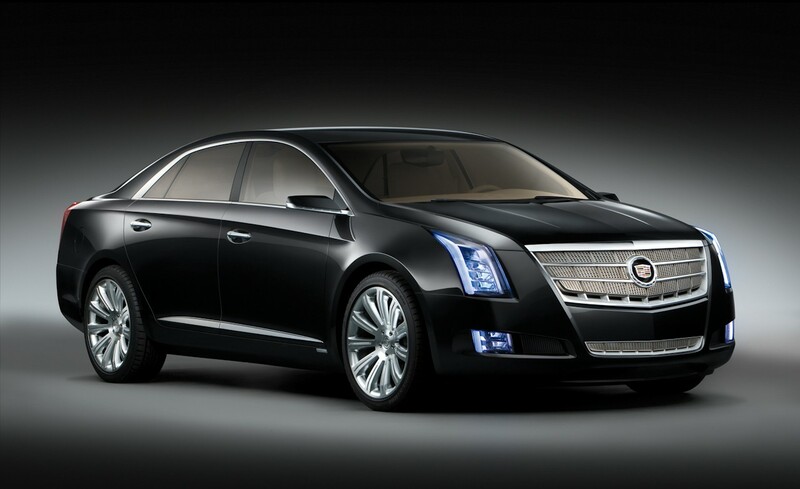 It’s a move that should give Cadillac the best opportunity to succeed across the planet in company history. This entry was posted in Culture, GM and tagged cadillac, change, Detroit, GM, luxury sedan, move, new york city, transition. Bookmark the permalink.